We are a member of the AICPA Governmental Audit Quality Center. Stringent standards are imposed for firms that maintain this membership. As noted previously, Mike heads up the section that renders assistance to federal housing authorities. Mike has been auditing authorities since 1980. 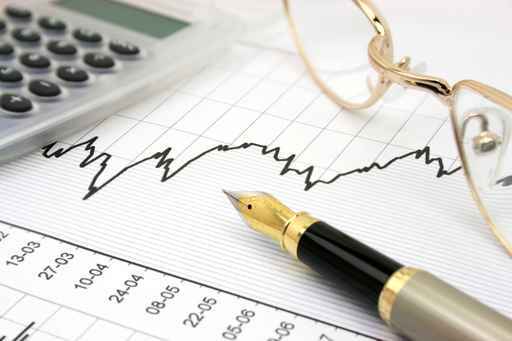 Prior to concentrating on authorities, beginning in 2002, Mike audited a variety of commercial, governmental, and non-profit entities. Mike believes this range of experience helps him understand authorities, and the personnel who work for authorities. 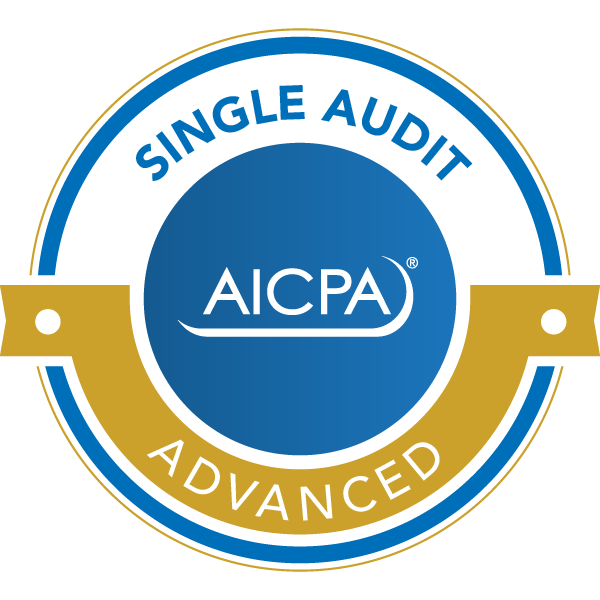 The Single Audit AICPA Advanced symbol is shown to the left above. This "badge" was earned by Mike for passing a 3 1/2 hour timed exam administered by the AICPA, which deals with Single Audit issues. More information in reference to this badge can be obtained by engine search Single Audit Advanced Certificate Badge, or by going to http://competency.aicpa.org/media_resources/209538-advanced-single-audit-certificate-exam/detail. Deanna Jones (right of Mike) is a CPA candidate who has several years of accounting experience, including fourteen years in public accounting. She has worked exclusively on Authority engagements since joining our firm in 2009. Rolonda Golden (right of Deanna) works exclusively on Authority engagements. She joined us in February 2007. Previously, she was a staff accountant for a large authority fee accounting firm for 11 years. Sheila Fields (left of Mike) has worked exclusively on authority engagements since November 2006. She joined us in 1998. Sheila has worked on electronic submissions to REAC since their inception. Nora Galvan (left of Shiela) joined us in August of 2013. She initially assisted in submitting the electronic submissions to REAC and performed staff accounting duties. Nora became a full time auditor in 2015. The five above individuals are current on their CPE. All recently earned hours for Advanced Topics in a Single Audit. Yesenia Ojeda (sitting right) started here in 2010, while in high school. She recently completed Nursing School and will start work in August 2018 at Harris HEB - Medical and Surgical. Zurisadai Ibarra (left of Yesenia and Yesenia's cousin) has replaced Yesenia in perfoming various support duties. Trinity Rivera (far left) is our Secretary, and assists in the FDS submissions and other duties. She holds a degree from UNT.